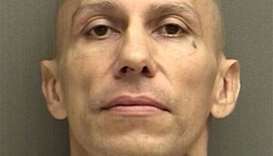 A Siberian policeman who raped and killed women after offering them late-night rides was found guilty of dozens more murders on Monday, making him Russia's worst serial killer of recent times. 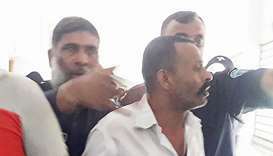 An alleged serial killer sentenced to death by a Bangladesh court Wednesday for torturing and murdering a woman may have claimed at least seven other victims, authorities said. 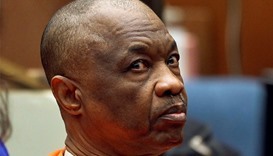 An ex-sanitation worker found guilty of committing 10 Los Angeles murders three decades ago as the "Grim Sleeper" serial killer was due in court on Wednesday for a judge to decide whether he should receive the death penalty or life in prison.